Most fitness experts suggest that a healthy lifestyle begins at home. Even with only the simplest kitchen equipment and a few handpicked ingredients, you can start eating right and being healthy. This rings true especially when you have a blender, a special kitchen tool that’s considered a necessity for serious health buffs. 3 Interesting Drink Recipes You Ought to Try! 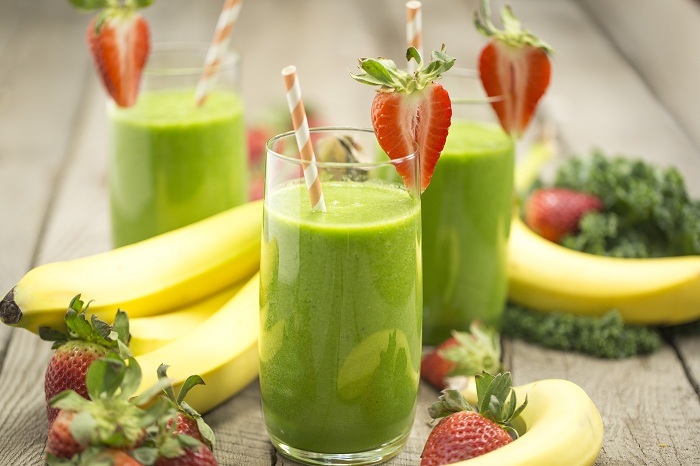 There are different ways to use a blender, but one of the best ways to use it is for making healthy smoothies and other exciting cool drinks. Here are interesting “drink” ideas that will surely quench your thirst and still give you that fit body in no time! On hot sunny days, this drink is perfect! A famous drink in Central America, Agua Fresca’s popularity in the region is believed to be close to the popularity of lemonade in the United States. It’s easy to know why. The drink is made from delectable watermelon and is simple to make. All you have to do is place the watermelon cubes (seeded and possibly frozen), along with agave nectar and ice cubes, into the blender to create the yummy concoction. The refreshing taste of the watermelon will keep you cooled down on a warm day. For coffee lovers, mocha frappe is a huge favourite. It gives you that much needed coffee fix in the morning, even on extremely hot days when a hot drink certainly won’t do the trick. Why spend so much on buying this cold drink at a cafe when you can achieve the yummy flavour of this caffeinated beverage right at home with your own blender at lesser costs? Mocha frappe is so easy to make using a blender. Just pour two cups of chilled brewed coffee into your ice cube tray to make coffee ice cubes. Once frozen, place the ice cubes, along with agave nectar, milk and choco syrup into your blender. Make your caffeinated drink extra special by topping it with whipped cream and more chocolate syrup. Start your day right and pack it with energy with this oh-so-yummy milk shake variety that’s extremely healthy and tasty at the same time. To create this concoction, put all ingredients in a blender and serve in tall glasses.